SPT HDMI CAT5e/6 Extender extends HDMI audio/video signals over one cost effective CAT5e/6 cable, while maintaining signal strength and superior audio/video quality. 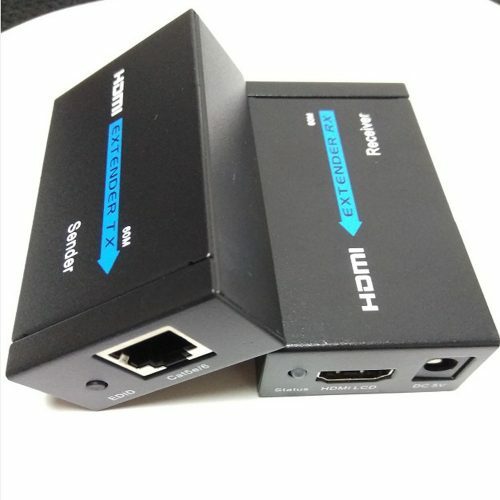 It supports 3D and up to 1080p resolution and extends transmission distances up to 180 ft. (60 m) on a single cable connection. Easy to use. 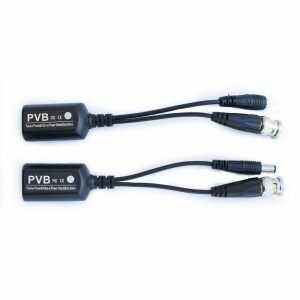 Extends HDMI audio/video signals over a cost effective CAT5e/6 cable up to 180 ft. 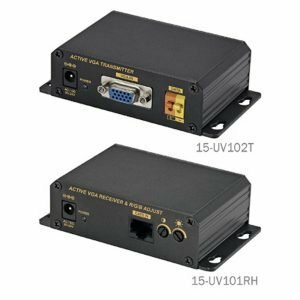 Supports AWG26 HDMI standard cable input up to 45 ft. and output up to 60 ft.